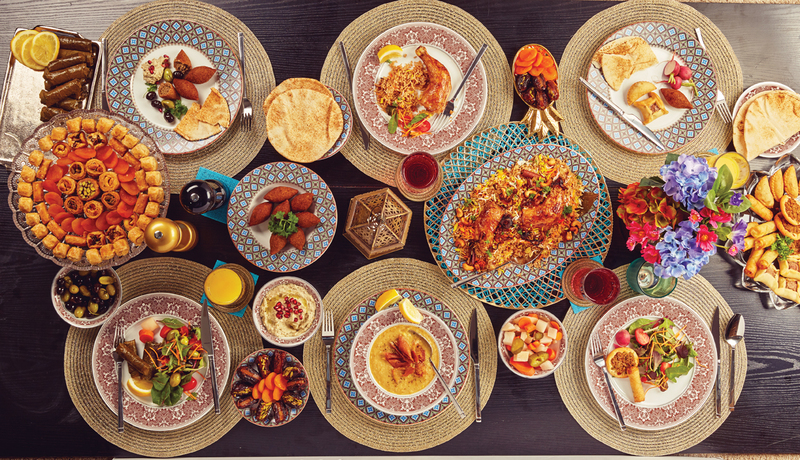 There’s no better time to get together with family, friends and loved ones than during the Holy Month, which is why has teamed up with a host of events experts to ensure your celebrations go swimmingly. Join us for a morning of Iftar inspiration with Al-Futtaim ACE and enjoy interactive cooking workshops and tastings, view our pick of the season’s best gifts and get one-to-one advice on styling your home from ’s very own interiors expert, designer Aisling Young. With goodie bags, competitions and discounts up for grabs too, it’s a morning not to be missed.